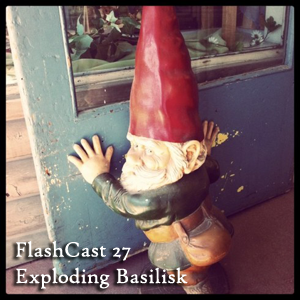 Hello, and welcome to FlashCast episode twenty-seven – prepare yourself for Johnny Canuck, a Spot of Bother, breaking Fish, Buggy, and an exploding basilisk. 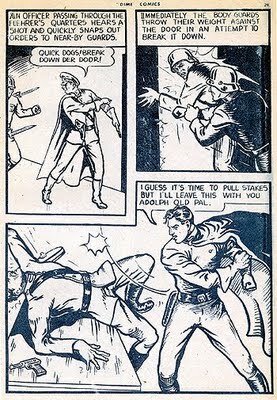 The Flash Pulp Wiki has seen some major updates! Also, many thanks, as always, Retro Jim, of RelicRadio.com for hosting FlashPulp.com and the wiki! If you have comments, questions or suggestions, you can find us at http://flashpulp.com, call our voicemail line at (206) 338-2792, or email us text or mp3s to skinner@skinner.fm. FlashCast is released under the Canadian Creative Commons Attribution-Noncommercial 2.5 License.